There is only 170 kilometers separating Vilnus, Lithuania and Minsk, Belarus. At the Startup Monthly event in Vilnus last weekend a Belarusian Mapswithme founded by ex-googler Yury Melnichek as well as Alexander Zolotarev, Viktor Govako and Sergey Rechitsky won the competition and will be going to Silicon Valley for a seven-week, all expenses paid trip. 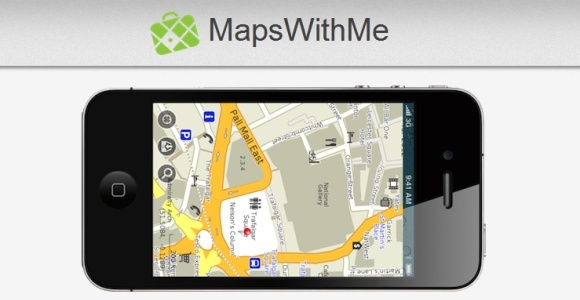 Mapswithme offers maps for mobile devices (iOS, Android) which can be used offline. At Startup Monthly Vilnus the company launched a premium version of the app which for the price of four Euros allows searching address, points of interests and so on. The main difference with Google Maps is that it can be used offline. The free version which only shows maps one can explore by browsing them manually, yet it displays restaurants, gas stations, public places, public transport and parking zones. The maps can be downloaded separately for smaller countries, or regions within larger countries. Premium version allows address search and shows the last search result with a pin. Simple, but having offline map of the whole world at your fingertips for four Euros is quite affordable. The premium version is not the end game for the startup, which plans to monetize its app through advertizement and coupon-type promotions, the business some tried to do but failed because of the cost of client acquisition, as we reported earlier. Besides, using the app in the offline mode (the main differentiator from Google Maps) will prevent users to be receiving location-based ads in real time. The project is based on OpenStreetMap. Here is the pitch. Since we started talking offline maps (which helps eliminate roaming charges when travelling) it is worth mentioning Sygic from Slovakia, which we briefly mentioned earlier. Sygic is a GPS navigation app for iOS and Android, which is amongst top 10 GPS apps and is also available offline. 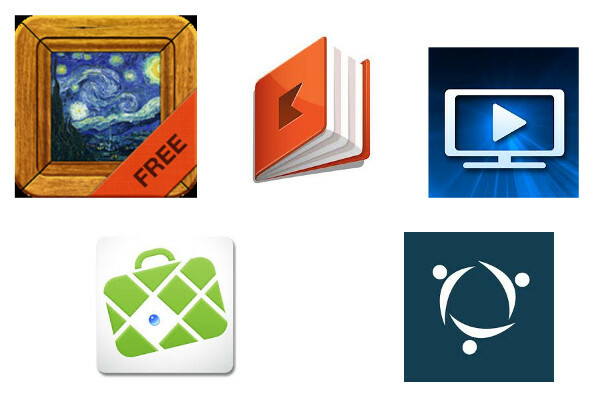 Sygic app is translated to 36 languages, and available for 111 countries (compared to Google’s 22). Because of the navigation feature, the app is significantly more expensive than Mapswithme, and costs between Euro 16 to Euro 55 per region or country, so one can’t really compare the two apps, unless one must have a GPS navigator when travelling. The second finalist which will join Mapswithme are Lithuanian TropicMind, an educational virtual world for kids aged 6 to12 which won Startup Sauna in Kaunas and will have to choose between Silicon Valley and Helsinki. The last finalist is Lithuanian GigBasket, a Pinterest for jobs (currently in a closed beta). I suppose what GigBasket is suggesting can be easily achieved with proper clipping and tagging with Evernote, unless of course GigBasket integrates social sharing features.